Brulee pauses a moment for a glamorous Sunday Selfie. 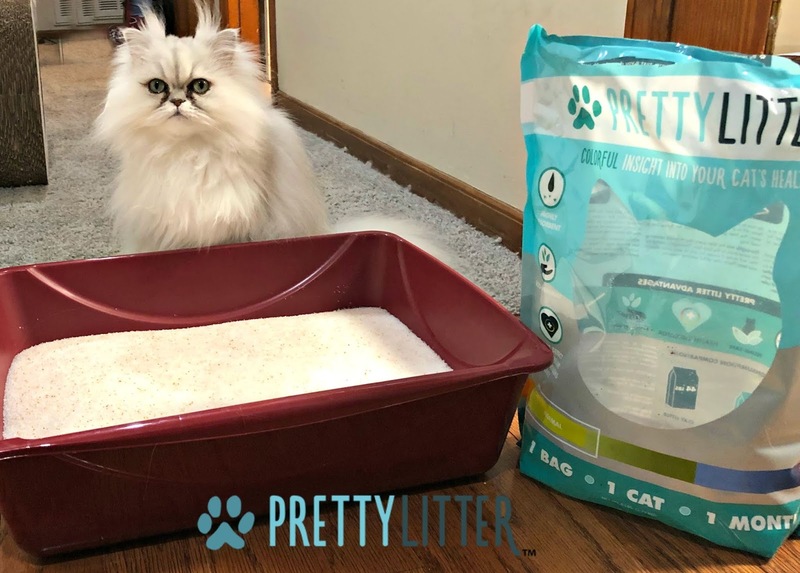 Speaking of pretty things, don't forget to visit our blog post about the PrettyLitter™ and enter our giveaway for the opportunity to win a one-month supply (one box) of PrettyLitter. Three (3) winners! Ends February 11. Wow, Brulee, that a beautiful selfie! Brûlée, you define the word "glamour," I'd say! Winks and purrs. 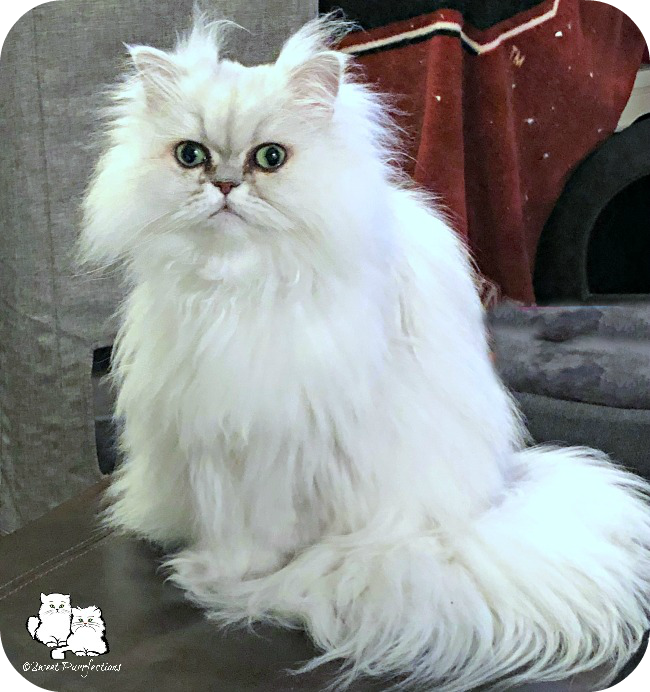 Brulee is such a glam girl! That sure is pretty sweet Brulee! Such a delightful selfie, statuesque and portrait like and a real winner. And don't you look lovely you sweet thing!